With other turf association fees up to $500 annually, the MRTF annual membership is one of the most economical. Membership fees can be written-off as an ordinary business expense on your company’s taxes. With all volunteer directors, the MRTF efficiently spends 77% of its income on research, education, scholarships, and member services. The MRTF Board of Directors volunteer over 1,300 hours annually towards our mission to support turf research and education for the advancement of the turfgrass industry. Enhanced business activity as your MRTF membership will help you gain new clients. Reduced registration fees for MRTF education events. Increased profit as you learn from the industry experts the MRTF supports. Stay engaged with the latest information on turf management. Take advantage of our education events which are a prime source for Continuing Credit Hours (CCHs). Foster new relationships and increase your network at our regional educational events. Solutions to real-world problems are developed from your support. 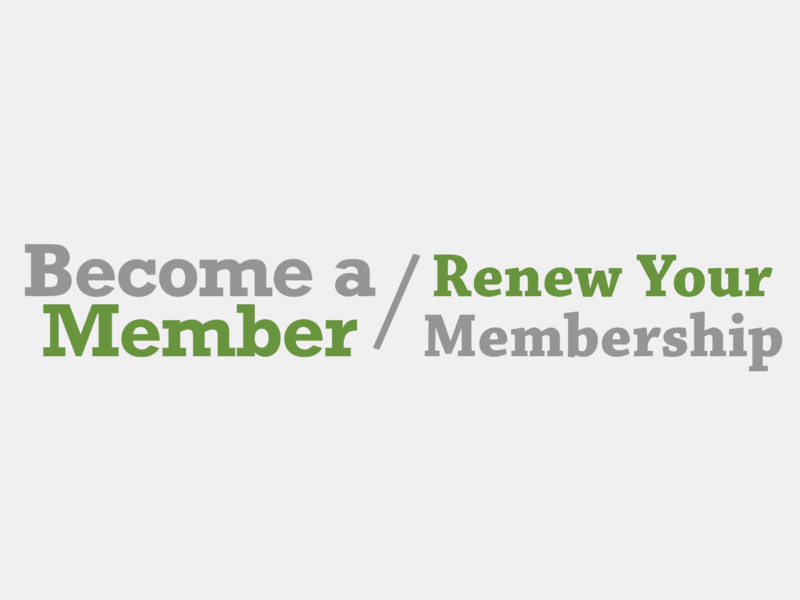 You benefit from the innovative turfgrass research that your membership supports. The next generation of turf managers benefit from $10,000 in MRTF scholarships. We recognize the service achievements and professionalism of our members.